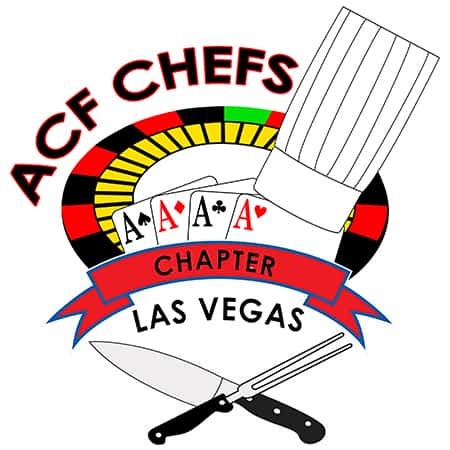 Chefs for Kids provides support to the University of Nevada Reno Cooperative Extension’s Pick a Better Snack education classes, and delivers several programs with the assistance of ACF Chefs Las Vegas Chapter, dedicated chefs, companies and volunteers. 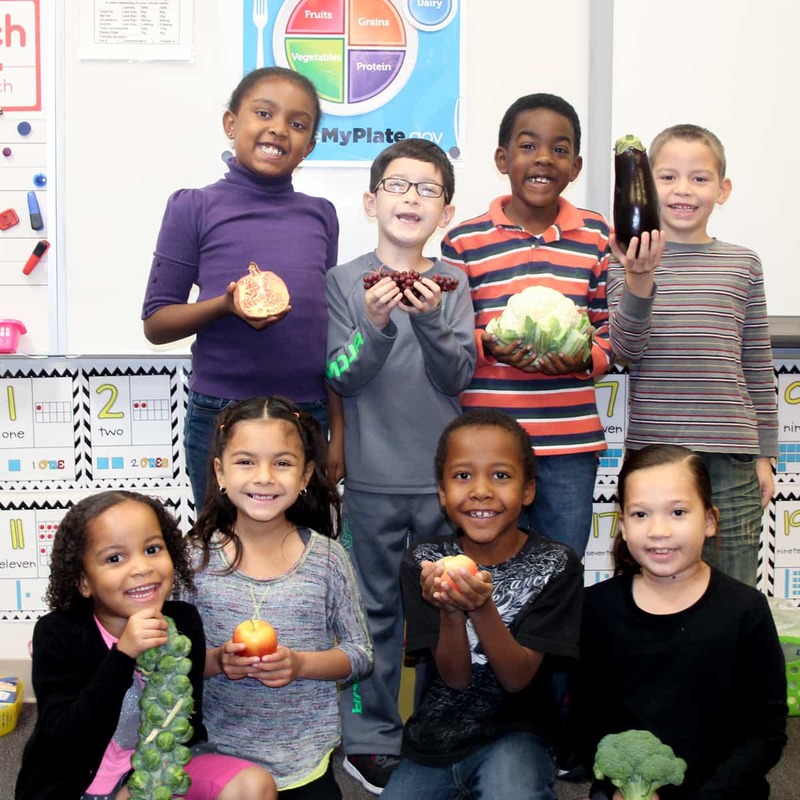 Nutrition education is delivered through the University of Nevada Reno Cooperative Extension. 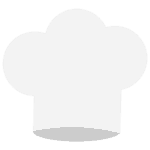 Chefs for Kids provides financial support for teachers who work with second and third grade students in underserved areas. They teach children the Pick a Better Snack program, a one-year course, once a month for 30 minutes. About 3,000 children are served yearly. Chefs volunteer at these schools to prepare a nutritious breakfast for the entire student body. The organization will serve breakfast at 14 schools in 2017-18, feeding more than 10,000 children. Chefs prepare and deliver Thanksgiving meals to families identified as the neediest by counselors at schools that Chefs for Kids serves. A gift card drop to families identified as the neediest by the counselors at schools that Chefs for Kids serve. With a sleigh full of toys and St. Nicholas too! Chefs volunteer to make a joyful Christmas Eve day celebration for the children at Shade Tree Shelter. This special day delivers a fabulously delicious warm meal and age appropriate presents for all. Chefs volunteer to make Mother's Day a special occasion with a dinner for the families at Shade Tree Shelter.